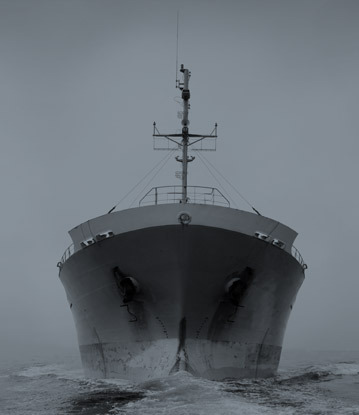 The Company has been growing throughout the years to make up our current team of 20 people; a young, enthusiastic and highly skilled group of professionals who have led Auto Chartering, S.A. to become one of the strongest and most active companies on the chartering and freight business today. Currently, with a wide range of world-wide clients, Auto Chartering, S.A. has joined and become member of several international maritime organizations, such as The Baltic Exchange, Ltd. and BIMCO. One of our most valuable aspects is that we are a totally independent company, with no shareholder link to any other group and with a strong financial structure, which allows us to act in the market with total freedom, always defending our clients’ interests and giving them our best possible services by adapting to their necessities and requirements. After his son Mr. Paco Castañer joined the Company in 1983, Auto Chartering, S.A. concentrated on expanding both in Spanish and foreign markets, thus providing the Company with a strong presence on the international market and also obtaining a deep knowledge about chartering business and freight market. The Company was established in 1977 by Mr. Jaime Castañer with the aim of developing maritime chartering services, specially with the world-wide known Spanish car brand SEAT, together with other local industries mainly specialised in the production of steel, fertilizers and wood.